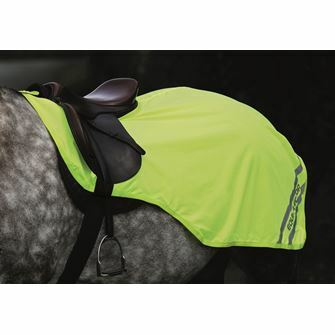 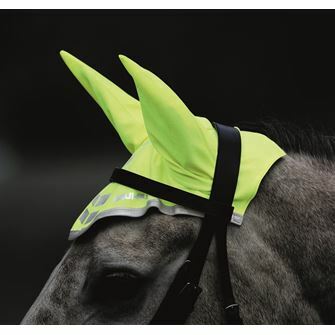 Be seen by drivers with our range of horse visibility gear. 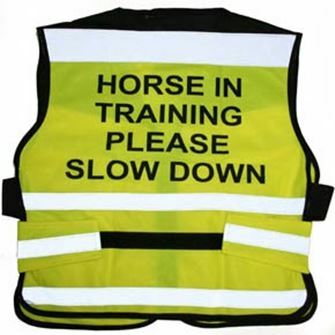 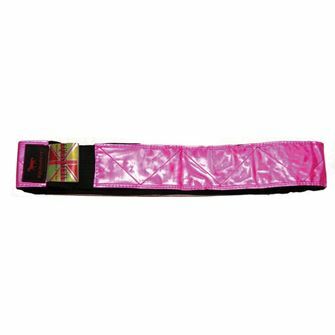 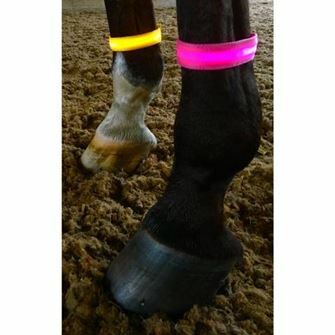 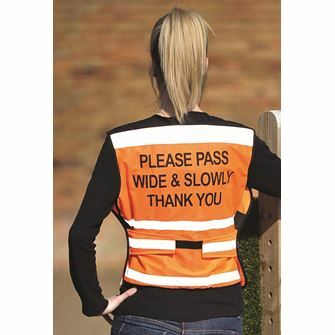 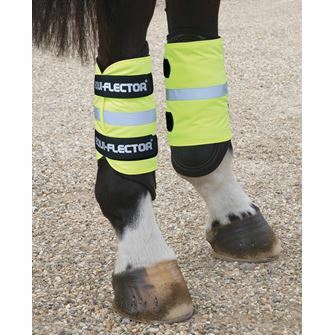 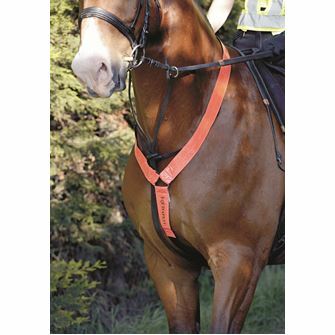 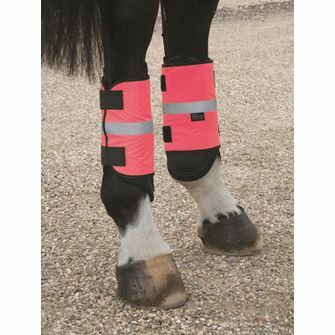 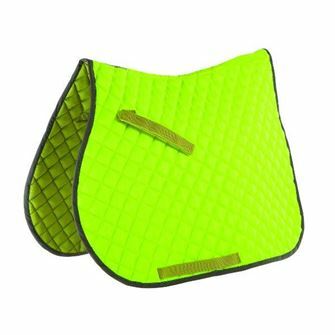 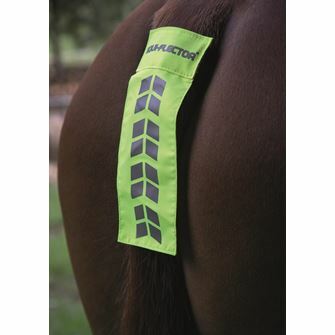 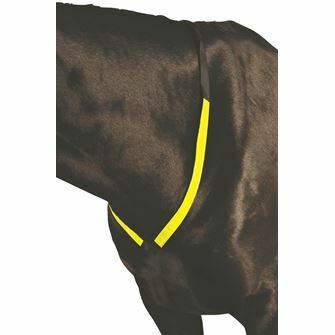 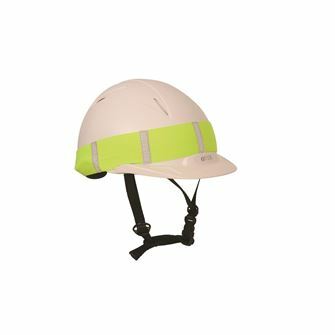 These are perfect for road safety and include Tail guards, leg bands and bridle sleeves. 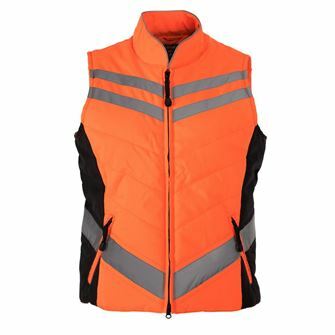 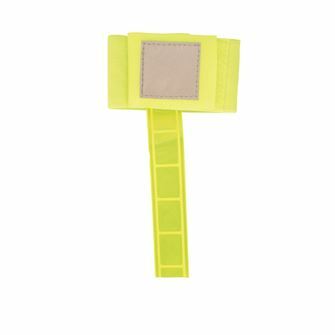 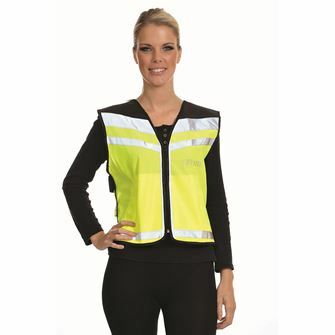 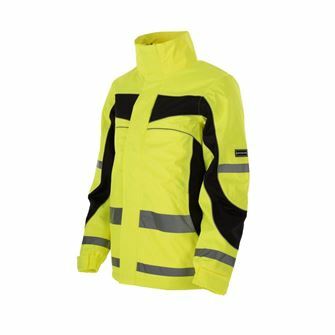 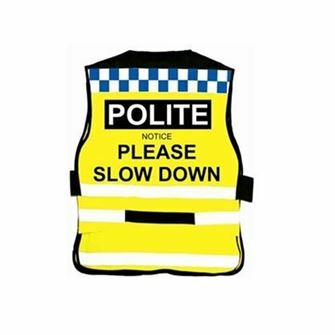 These hi viz road safety items come from V-Brand.